At The Learning Experience, we strive to positively impact the lives of others through our principals of Learn, Play, Grow. 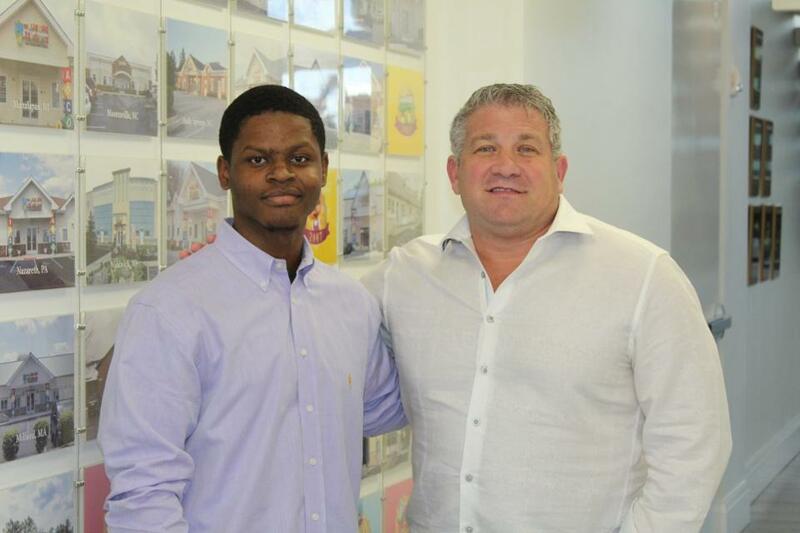 In this spirit, we are proud to share Forbes article featuring our CEO, Richard Weissman, and the lessons he has learned by becoming a mentor to an aspiring entrepreneur. In it, they discuss how a mentoring relationship has now grown into an unlikely friendship. Weissman talks about the benefits of mentoring, as well as shares a few pieces of personal wisdom that anyone can learn from.